THERE CAN BE ONLY JUAN: Yes! 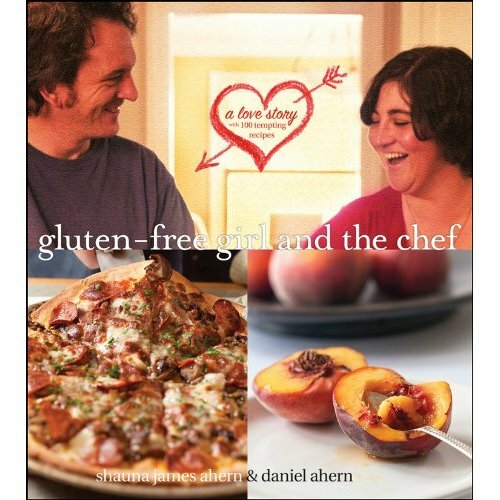 The Ahern's have their own beautiful, gluten-free recipe book coming out, and it looks gorgeous! Glad you are back Juanita!